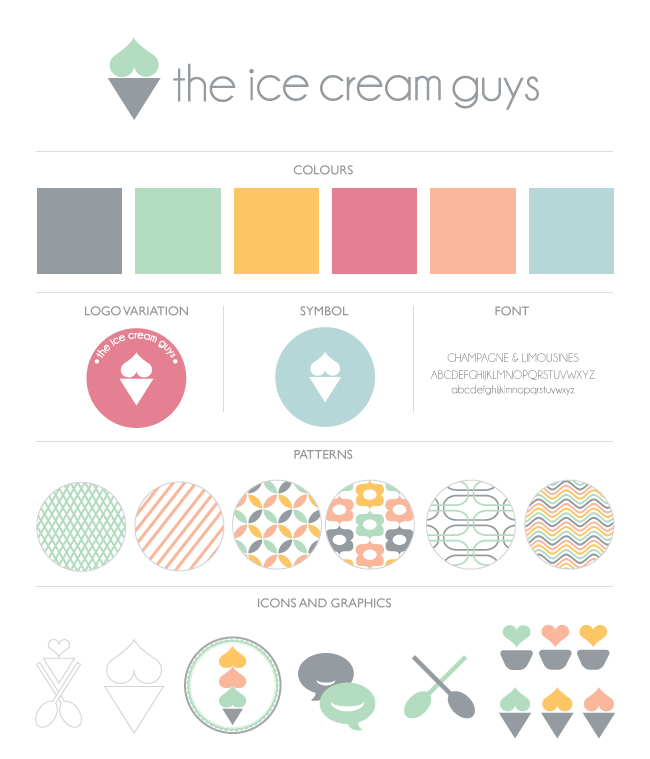 Those that know me well, will know that in my world: design + ice cream equals paradise. Yes, I’m not only a big chocolate fun but also loooove ice cream. 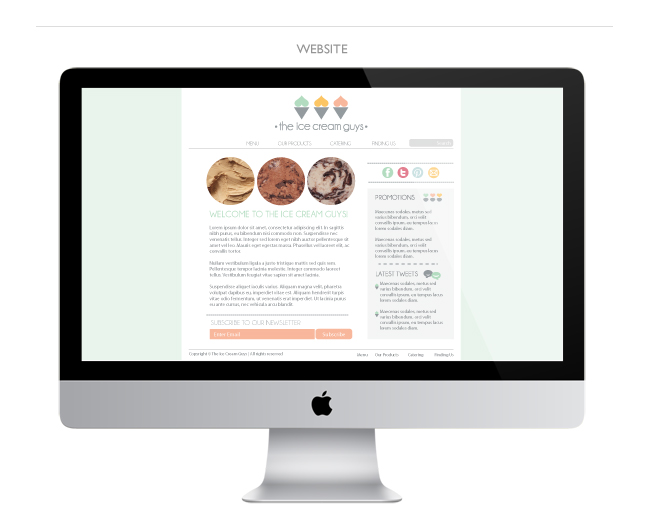 So when I was approached to design the branding and packaging for a local ice cream brand…. well, you can imagine my happiness! 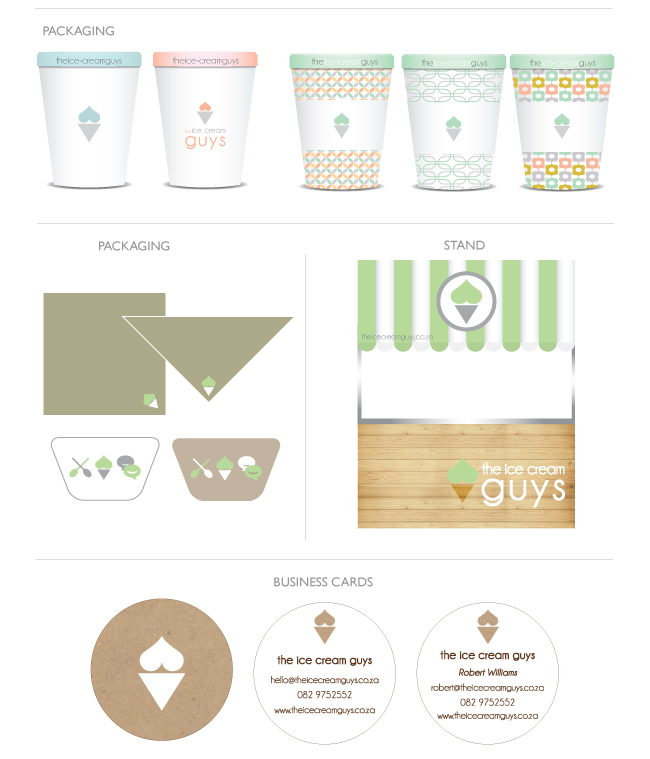 In between many tastings, I designed the logo, communication material and packaging for The Ice Cream Guys. 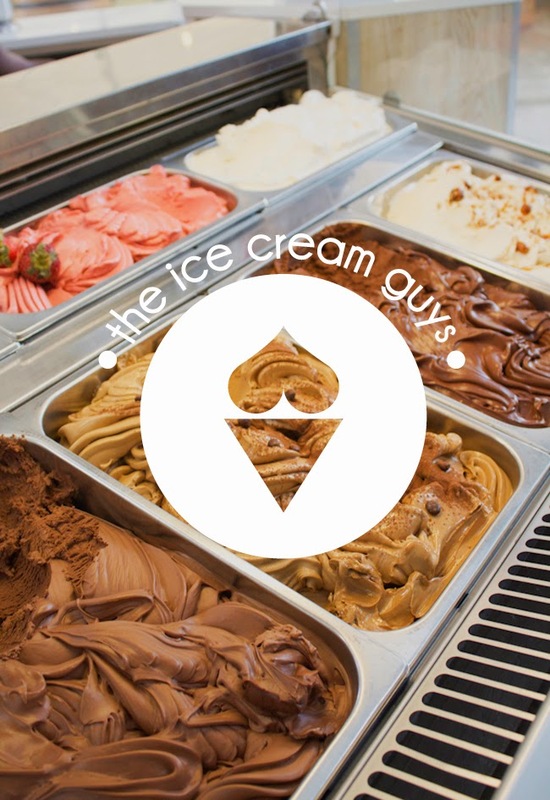 The Ice Cream Guys is all about about real Italian gelato, promoting a total natural lifestyle and supporting the practices of locally produced and sustainable farming. 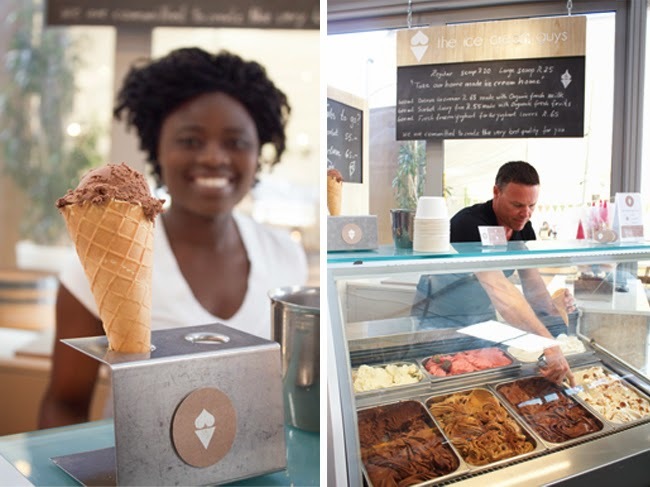 All their ice cream is homemade with organic milk, it doesn’t contain hydrigenated vegetable fats, genetically modified organisms (GMO) or sythetic colourings. Basically it’s yummy and super healthy! 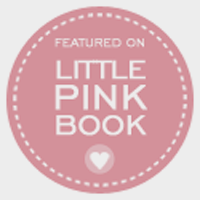 For their brand they envisioned a fresh, clean and contemporary look with some playful details. When I received the feedback from the presentation with my first proposed view for the brand, I knew I was on the right track! So here are the final design elements. 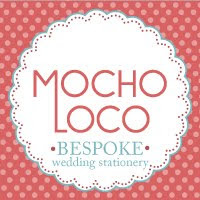 I’m currently working on their website (here’s a little preview) but will show you the completed site very soon. 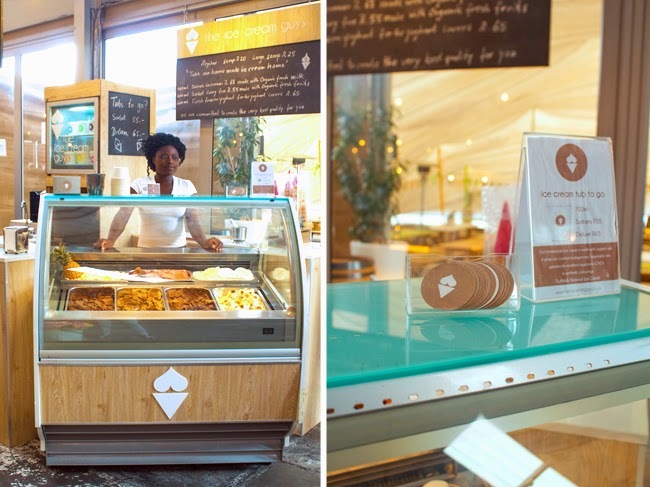 Oh, and of course… Here are some pics of one of their stalls at the Earthfair market in Tokai. 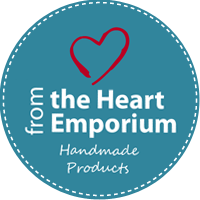 This market is open on Saturdays from 9am to 2pm and Wednesdays from 3pm to 8h30pm. So if you have some ice cream cravings, you know where to head!